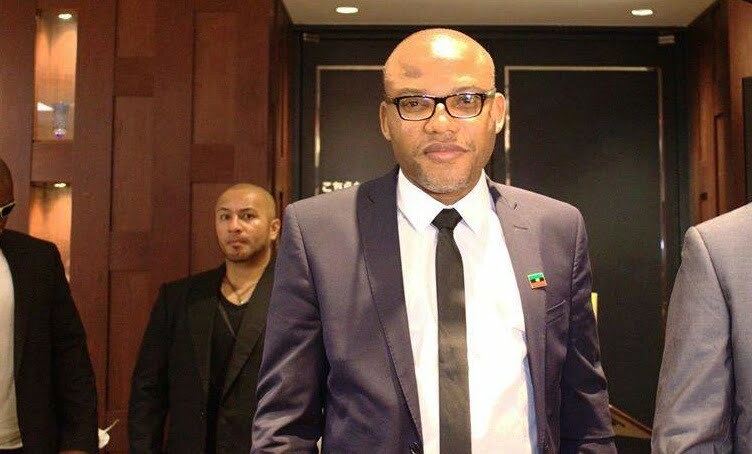 The leader of the Indigenous People of Biafra, IPOB, Nnamdi Kanu has reacted as the presidential candidate of the Peoples Democratic Party, PDP, Atiku Abubakar described President Muhammadu Buhari as a fake Fulani man. Kanu said the remark by the PDP presidential candidate laid credence to his earlier claim that Buhari was Jubril of Sudan. â€A real Fulani man would not drag his followers into extreme poverty like what is happening under the APC administration,â€ Abubakar had said. In a tweet, Kanu wrote: â€œYesterday, Atiku Abubakar confirmed that the current @NGRPresident (Jubril) is a fake Fulani man because he cannot speak Fulfulde. â€œLate Buhari took pride in speaking Fulfude (his mother-tongue) fluently, how come this man from Sudan is making a fool of everyone?